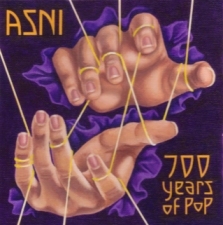 CDs and single tracks now available for digital download on iTunes, Amazon, and CD Baby — search for "Asni the Harper"! 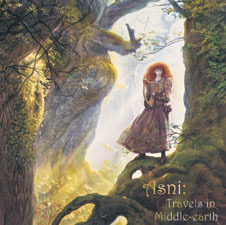 Asni, harps, with Alistair Fraser, taongo puoro. Wellington, 2008. Asni, harps, with Laurie Randolph, baroque guitar. Berlin, 2003. 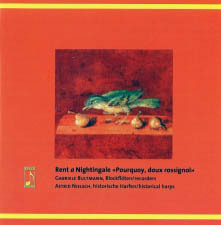 Ensemble Rent a Nightingale: Gabriele Bultmann, recorders; Asni, harps. Berlin, 2000. 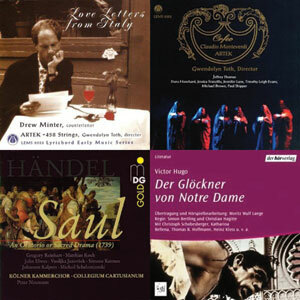 A selection of tracks from CD recordings featurings Asni the Harper.